I’m Gonna Live Forever Smiley! 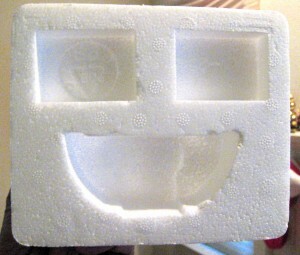 This polystyrene smiley is happy because he will never, ever decompose in the landfill! This was the packaging for a laser kaleidoscope we got for Christmas.